You deserve financial success and abundance, and hypnosis and meditation can help. Positive suggestions and binaural beats will be received by your mind, helping you release from guilt or fears that revolve around money and success, and help you embrace wealth, abundance, and success. 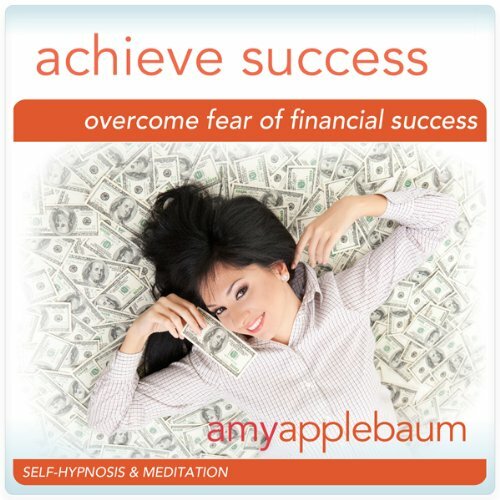 “Overcome Fear of Financial Success” will help you to embrace money and financial success, and show you that it’s something that you deserve. You will develop the mentality for motivation and success to become a financial “winner”. You deserve money and abundance, and now you can achieve them with hypnosis and meditation.